During autumn migration man can spot various waders on their stop at Hrušovská zdrž water reservoir on Danube River below Bratislava. 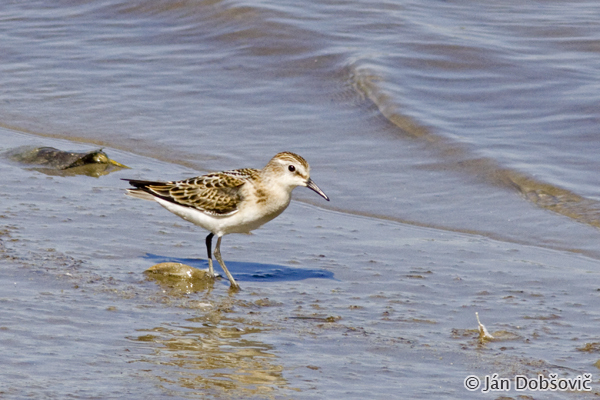 Little Stint (Calidris minuta) belongs between the smaller-sized waders. It could be find in the mixed flocks of Dunlins, Ringed Plovers and other waders.